One of the most popular decentralized applications on Ethereum, Bancor, will launch BancorX on EOS to offer fast and free trading. Bancor is one of the most well-known and widely used decentralized applications on Ethereum blockchain. The services offered by Bancor boast great popularity among users thanks to their decentralized nature. 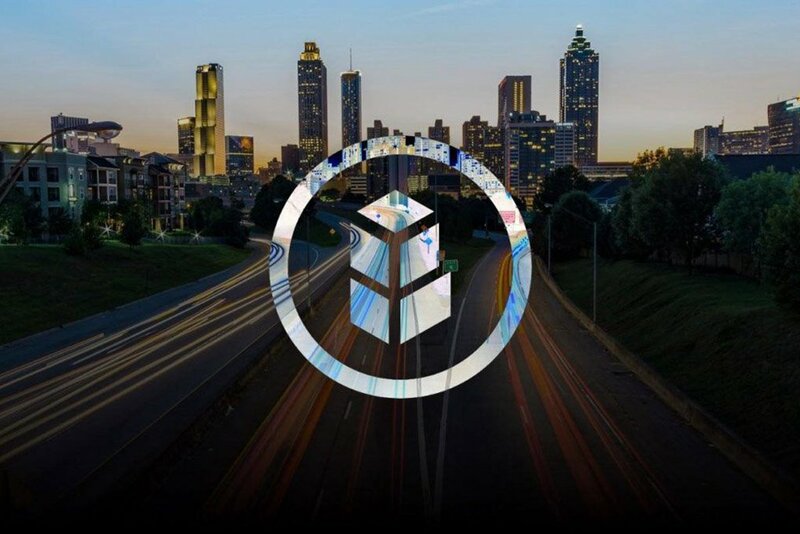 Now, the team behind Bancor has taken a decision to expand their services with a view to enable users to enjoy wider opportunities with their project. 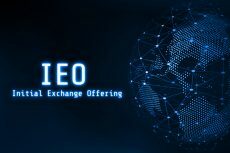 Now the project will be expanded to the EOS blockchain which means that now it will be possible to trade not only Ethereum-based tokens without the help of an exchange but EOS-based tokens as well. Announcing its innovation, the company said that “Bancor is now evolving into a cross-chain liquidity protocol”, adding that it will provide an option to use open-source smart contracts. This new decentralized liquidity network will be used to exclude the necessity to deposit funds in an exchange or match trades in an order book not only in relation to Ethereum-based tokens but also to EOS-based tokens the list of which is to be revealed soon. It’s also worth mentioning that BancorX will allow to trade not only select EOS-based tokens but also between EOS- and Ethereum-based tokens. 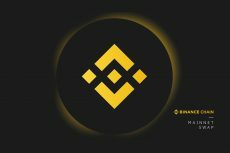 It is already known that this new cross-chain product will be called BancorX but it is still unclear when we can expect to see the launch of the project. Among the reasons why they have decided to expand to EOS, the company named EOS blockchain network’s transaction speeds that are higher if compared with Ethereum blockchain’s abilities and fee-free options for users while Ethereum users need to pay for calling the network’s smart contracts. As there are no fees for transactions, transactions on EOS blockchain are not prioritized, which, consequently, excludes any “front-running risk”. But at the same time, we need to emphasize that though EOS transactions are fee-free for users, for developers it may be rather expensive to build dapps on this blockchain. Nevertheless, they have an option to pass these costs on to users of their dapps. Speaking about the capacities of EOS blockchain, that Bancor hasn’t mentioned in their announcement concerning their new initiative, is the ability to reverse transactions. It can be done almost by all network’s block producers. Though they can’t do anything with transactions that are already completed, they are able to send tokens from one address to another forcibly. This ability to freeze and reverse transactions on EOS have provoked negative reaction in the crypto community especially after EOS block producers took a decision to freeze a number of transactions from a range of accounts almost immediately after the network was launched. Despite this controversial reaction, Bancor has decided to develop a similar feature for its Ethereum smart contracts. To defend their position, the company explained that they need to have some options except hard-fork to fix the things if something goes wrong. 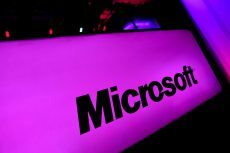 As an example, they turned to the DAO hack that resulted in millions of dollars losses without any possibility to stop it. In July, namely an ability to freeze transactions in their smart contracts helped Bancor to stop the transfer of 2.5 million BNT tokens. 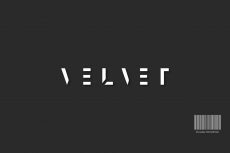 Nevertheless, the company didn’t manage to prevent losses of $12.5 million in ETH. While Ethereum blockchain doesn’t offer such an opportunity, EOS blockchain allows companies to report potential threats to block producers for arbitration. Previous PostLeading Gaming Startup TriForce Tokens Prepares for Final Token Offering, Following Successful YearNext PostBANKEX is Now Live in Freewallet!